I’ve recently been trying to think of ways I can put my old Windows phone to use, and was messing with it while I was playing drums and decided to use the audio recorder to record some drums to see how they sounded. Much to my surprise I thought they sounded quite cool. 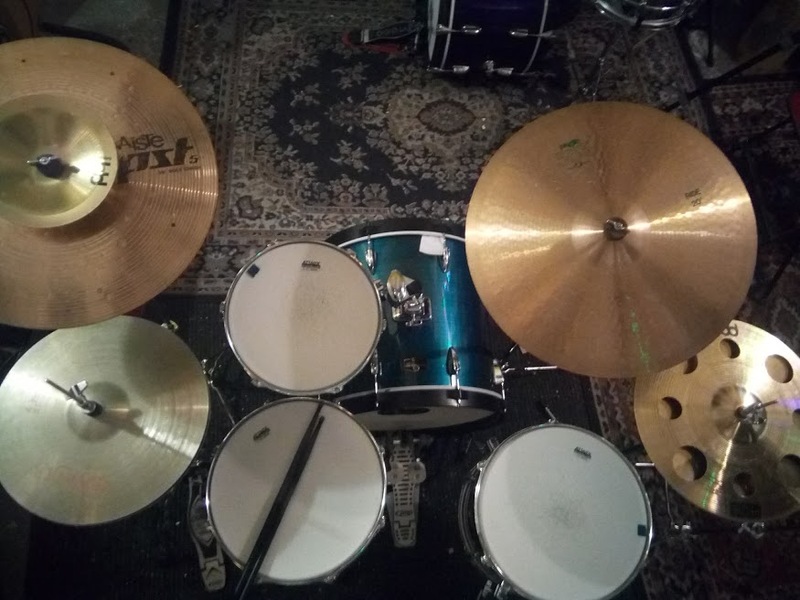 So I recorded a whole set of individual drum hits all on the phone, then trimmed and cleaned them up in Audacity and am putting them here to download. 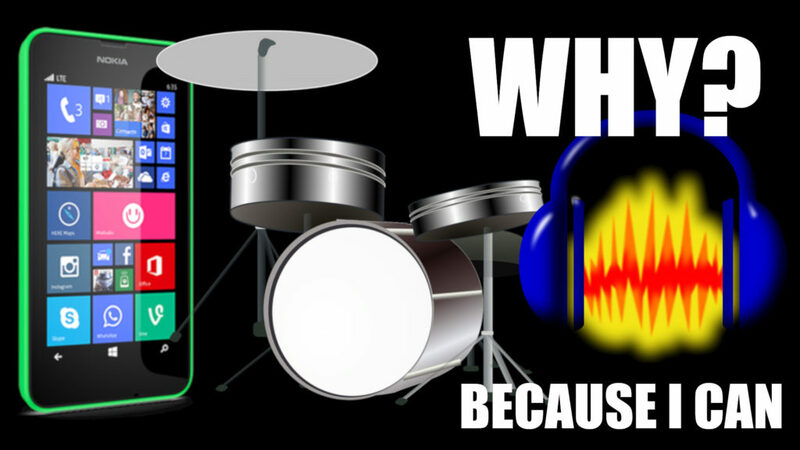 They have an almost Linn Drum-esq sound to them and really like it. It’s free for you to download and use as you like! This entry was posted in loops and samples, Uncategorized and tagged free drum samples, free drum samples download, free drum samples for audacity, free drum samples hip hop, free drum samples library, free drum samples loops, free drum samples metal, free drum samples rock, free drum samples wav, nokia lumia 635, nokia lumia 635 accessories, nokia lumia 635 battery replacement, nokia lumia 635 cases, nokia lumia 635 manual, nokia lumia 635 price, nokia lumia 635 specifications, nokia lumia 635 specs, nokia lumia 635 unlocked, nokia lumia 635 user guide manual on February 28, 2019 by DemonicSweaters. 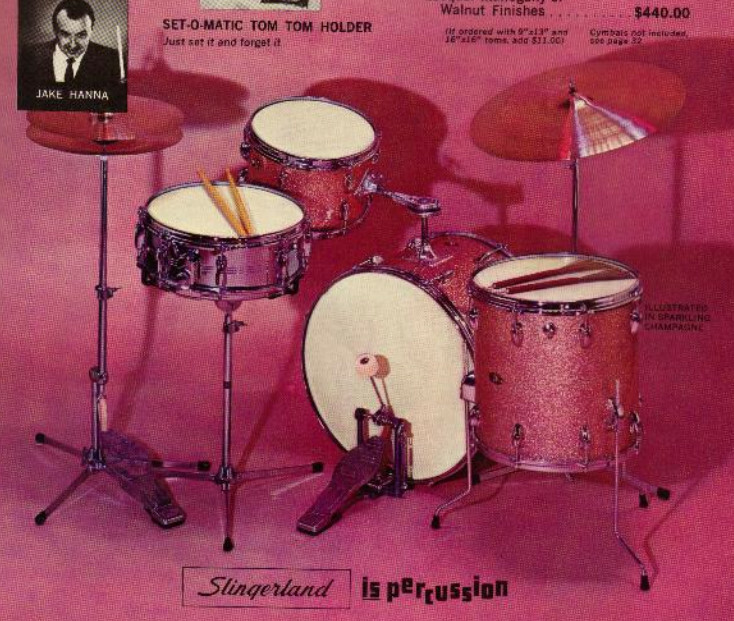 You may remember my soundfonts I’ve created for the 68 Slingerland and the Tama Imperialstar drum sets. But these were both previously released in .sf2 format so you needed a soundfont player to use them. That is why I thought it would be a good idea to release them as just wav samples as well for those of you who want to load them into Ableton drum racks, or the drumkv1 sampler for Qtractor. This entry was posted in Electronic Music, loops and samples, Plugins and tagged free drum samples, free drum samples ableton, free drum samples and loops, free drum samples download, free drum samples fl studio, free drum samples for logic pro x, free drum samples hip hop, free drum samples metal, free drum samples wav, gretsch drum samples, ludwig drum samples, pearl drum samples, slingerland drum samples, tama snare drum samples, yamaha drum samples on October 12, 2017 by DemonicSweaters. 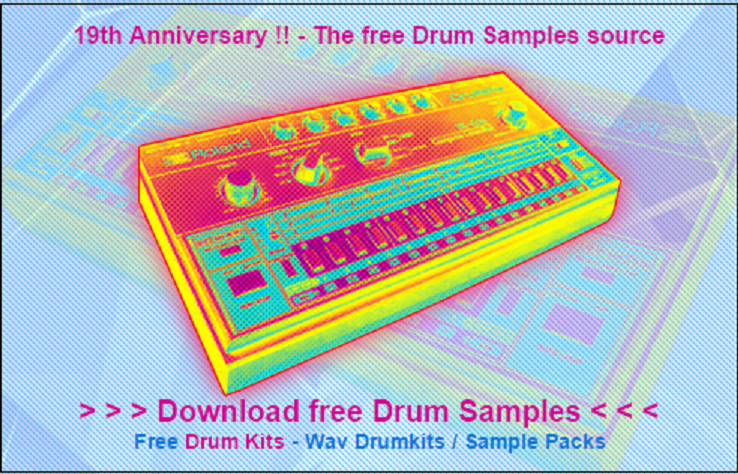 Ridiculously huge archive of free drum samples all famous drum machines! Click the link above or the image to go to the site. Many are completely free, but some require a small donation. Once you donate though you have access to all the machines! Totally worth it in my opinion! This entry was posted in Bedroom Producer, Drum Machines, Electronic Music, loops and samples, MIDI, Music Production and tagged 808, 909, AcidLab Miami, akai mpc 2500, dave smith, dr rhythm, Electron Monomachine, EMU Drumulator, free drum sampler software, free drum samples, free drum samples ableton, free drum samples acoustic, free drum samples download, free drum samples drum kits, free drum samples edm, free drum samples for ableton, free drum samples for fl studio, free drum samples for fruity loops, free drum samples for garageband, free drum samples for groove agent, free drum samples high quality, free drum samples loops, free drum samples metal, free drum samples rock, free drum samples torrent, free drum samples wav, Kawai XD-5, Keio Checkmate, Korg DRM-1, Roland MC-202, rx7, Solton Disco 64, tr505, vintage drum machine samples on March 9, 2015 by DemonicSweaters. My online streaming radio station 24/7 experimental music and podcasts! Pearl’s Most Compact Drum Set Now Half It’s Original Price! The Tama Neo-Mod is my new favorite compact drum kit! Demonic Sweaters – In Depth – Now Out For Patrons Only! Ecasound – A Text-Based DAW for Linux! Yamaha releases super lightweight aluminium drum hardware!